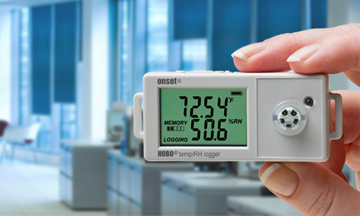 The industry’s lowest-cost, most comprehensive family of “time-of-use” data loggers. 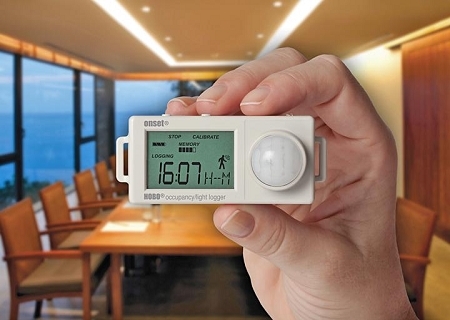 The new toolbox suite includes LCD display data loggers for measuring motor on/off status, electronic pulses, state changes, and occupancy and light-use patterns. 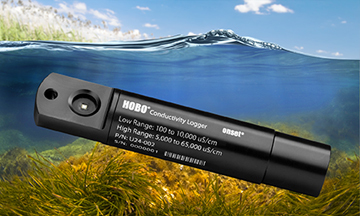 he HOBO UX120 Thermocouple Data Logger is a four-channel LCD data logger for measuring and recording temperature in a broad range of monitoring applications. 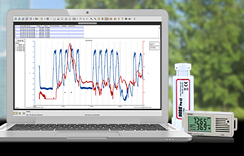 The data logger makes it easy and convenient to record temperatures over a broad range (-260 to 1820⁰ C) and can accept up to four J, K, T, E, R, S, B, or N type probes. Configure and manage temperature/RH data over a 100-foot range without ever coming into physical contact with the MX1101 logger.